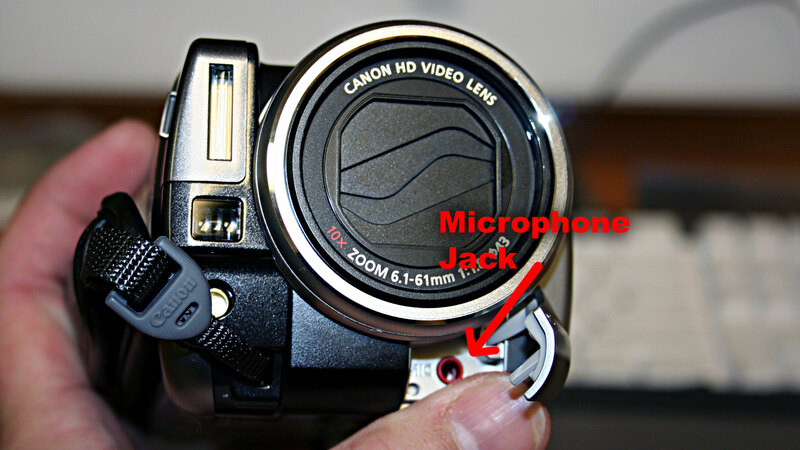 Canon HG10 AVCHD Camcorder is equipped with a microphone jack. Get near-professional quality sound for your movies with this shotgun stereo mic. Select from pure shotgun or shotgun + surrounding sound modes. Since the mic is powered by the camcorder’s power source, you remain cable free. Wind shields are included. Theoretically, it is possible to use both directional microphone and and the video light at the same time. Unfortunately there is only one accessory shoe in Canon HG10. It is a matter of “mounting” the microphone somewhere else. You can be creative. Hello, just ordered the Canon HF-100 and want to learn about hd video recording. – Got any pointers? What type of computer do you have? Mac or PC. If PC, what operating system? What is the specs of your computer? I’d recommend a minimum of Dual-core Processor to work with AVCHD format. That starts from Intel Core Duo. For Windows users, I’d recommend Sony Vegas Movie Studio Platinum Pro (download trial here). If your camera is supported and you would like to purchase it, please purchase Sony Vegas Movie Studio Platinum Pro here. As always, if you have some cash to spare, Final Cut Pro 6 can handle AVCHD with ease. Hi, l would like to know if add wide angle lens & micro lens (third party lens not original canon lens) to this Canon HG10 , do you need to add in optional adapter ring to screw into the canon HG10 lens then after that only can screw in the lens or just directly screwed into my Canon HG10?